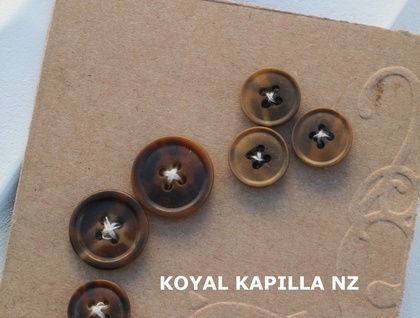 Great for sewing, scrapbooking, jewellery and much more. 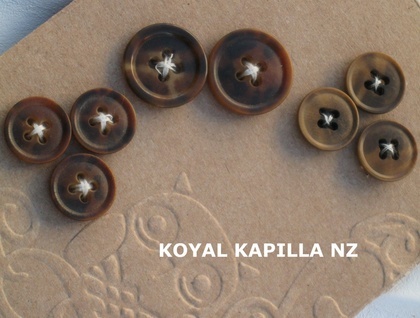 8 buttons, approx 15mm to 18mm in size. All questions and feed back is most welcome. Orders over $20 receive free freight.